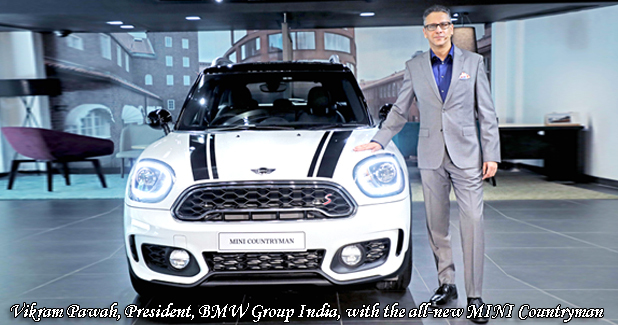 BMW Group has launched the all-new MINI Countryman in India. Locally-produced at BMW Group Plant Chennai, the second-generation all-new MINI Countryman will be available in both petrol and diesel variants with deliveries beginning from June 2018 onwards. The two petrol variants include the MINI Countryman Cooper S and MINI Countryman Cooper S JCW Inspired while the diesel variant includes the MINI Countryman Cooper SD. Bird Automotive, authorised MINI Dealership in New Delhi where the launch took place, showcases MINI’s new personality combining all aspects of the brand and bringing them to life. The new MINI showroom design concept is an amalgamation of functionality, creativity and authenticity. The creative use of space combined with the use of natural materials is true to MINI’s progressive and inventive spirit. A simple yet contrasting ambience creates a sense of design and exclusivity. MINI’s passionate and inspiring character is reflected through the entire styling concept right from the furnishing to the smallest details. The urban environment facilitates engaging conversations between people and creates an energetic atmosphere. “MINI has been recognized for its ideas, inspiration and passion. We want to continue this successful story with a refined brand strategy and a visually-renewed identity. The latest redesign of MINI logo and showroom brings in a new chapter in the inspiring history of the brand. 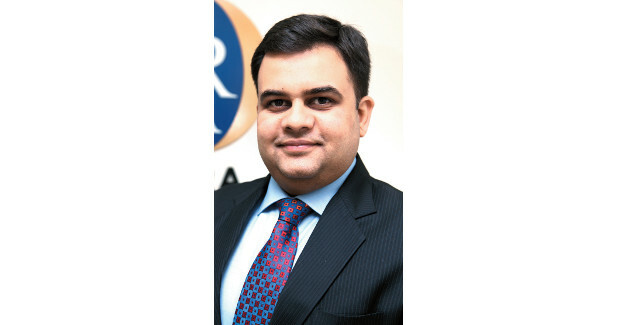 The purpose of reinventing ourselves is to become even closer to the MINI target group ideology that is progressive, creative and modern,” added Vikram Pawah. The ex-showroom prices (effective June 2018) of the three variants are Rs 3,490,000 for MINI Countryman Cooper S (Petrol), Rs 3,740,000 for MINI Countryman Cooper SD (Diesel) and Rs 4,140,000 for MINI Countryman Cooper S JCW Inspired (Petrol).